When it comes to your health, it's likely that you trust a variety of care providers to provide different types of treatment. At Beyond Medical, we believe in bringing an integrated medicine approach together under one roof. Whether you need pain relief, chiropractic care, primary care, or treatment from a medical doctor, you'll be able to get the care you need at Beyond Medical. 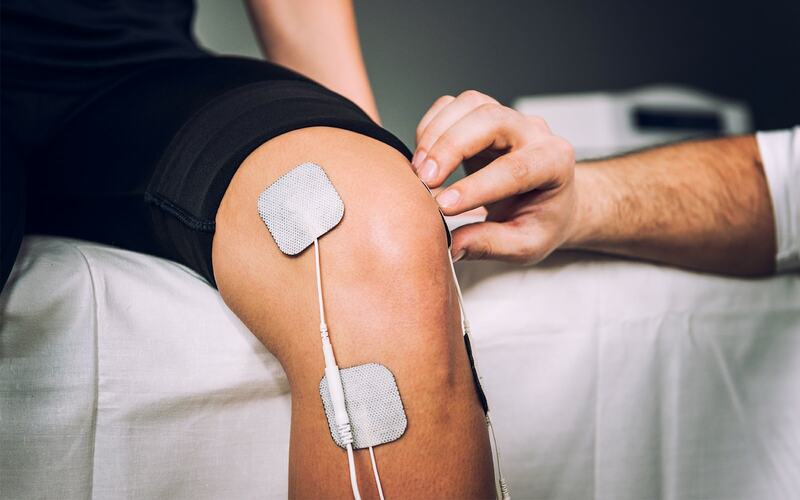 At Beyond Medical, we're one of the only facilities in the Altamonte Springs area that provides regenerative therapy. We're experts in pain management. Our combination of holistic and traditional Western medicine approaches can help you to find the best possible solution for pain and other health ailments. Our team of health care providers works together to ensure that we're taking a state of the art integrative approach to helping you achieve and maintain the best health possible. Patients come to Beyond Medical for a variety of reasons, including fibromyalgia, migraines, sciatica, arthritis, widespread joint pain, and back pain. We believe that it's important to find the source of the pain while also providing the patient symptomatic relief. We combine medication, holistic treatment, and lifestyle changes to help you find lasting relief from chronic health conditions. Many patients come to Beyond Medical because the treatments they've tried in the past haven't provided the pain relief that they need. At Beyond Medical, we understand that you may be frustrated after attempts to treat your pain have failed. We pride ourselves on creating a lasting relationship with our patients, listening to how your symptoms are (or aren't) changing, and tweaking our treatment plans to meet your individual needs. We understand that you are the expert on your pain, and we defer to you to tell us whether a treatment is successful. Our team of professionals is here to help you find the pain relief you're looking for. Whether you've had treatment for your pain in the past or this is your first attempt at getting well, we're here to help. If you're in need of care from a medical doctor, primary care physician, pain relief specialist, chiropractor, or any combination thereof, call Beyond Medical today at 407-261-1001. 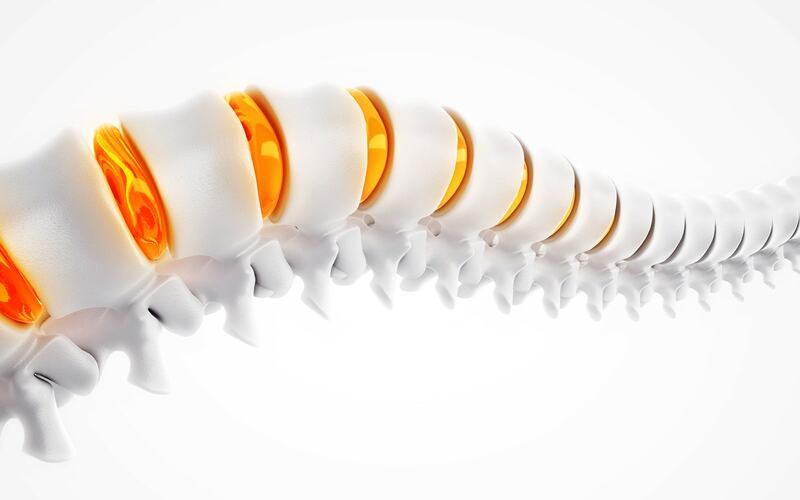 We look forward to helping you with your pain management needs. For more information or to schedule an appointment with our Altamonte Springs chiropractor, call 407-261-1001 today! Dr. Danielle Clarke grew up in New Jersey and attended Rutgers University where she obtained her Bachelor of Science degree in Exercise Science. Upon graduation, she moved to Florida to attend Palmer College of Chiropractic in Port Orange, Florida. While in student clinic, Dr. Danielle was elected leader of the Student Clinical Teaching Assistants, and took additional classes in Pediatric, Prenatal, Flexion/Distraction, and Activator Instrument Adjusting Techniques. Dr. Kevin Tran, born and raised in South Florida, earned his Bachelor’s degree in Health Sciences from the University of Central Florida in 2013 and worked as a Pharmacist Technician for 4 years. During that time, his passion for helping patients evolved. Being a fitness and health enthusiast showed him how important it is to care for the body starting from within in order to become a better, stronger version of oneself mentally, physically and spiritually. This started his journey on studying and becoming a chiropractic physician. He continued his education obtaining a Doctorate of Chiropractic degree from Palmer College of Chiropractic in 2018. During his clinical’s, Dr. Kevin took additional classes in Flexion/Distraction, Decompression, Comprehensive Spinal & Spinal Rehabilitation and Instrument Assisted Soft Tissue Techniques. Lori, an Orlando Native, has over 20 years nursing experience. She attended Valencia College for her ASN, the University of Central Florida for her BSN, and South University for her MSN. She has experiences in Pediatrics, Orthopaedics, Case Management, and Neonatal ICU. Lori is an International Board Certified Lactation Consultant.